Many of us are on board with the plan to officially kill the cover-letter. 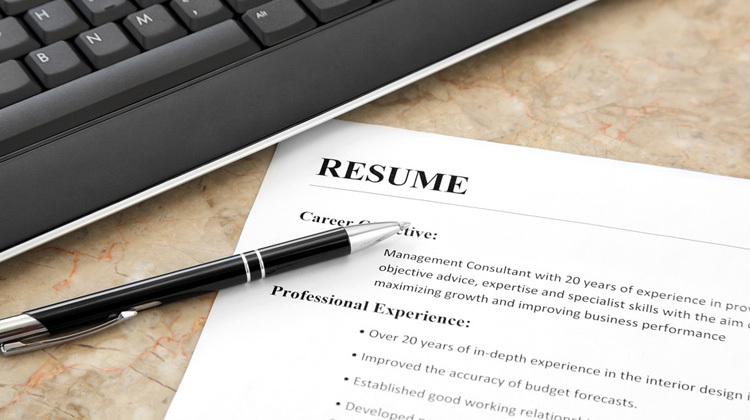 Conversely, most people probably agree that the resumé is a tool unlikely to lose its leading role in talent-search any time soon. And while conventions surrounding the medium have been updated at the heels of 360 million+ LinkedIn members, and creative techies have long been successfully pushing boundaries of the formatting, another area of stable consensus has generally been around the resumé’s content; usually, you highlight the good stuff. Unless you’re Jeff Scardino and you want to submit a “Relevant Resume”, which puts the spotlight on unrealized accolades, absent skills, and damaging references. Since coming up with the idea and launching his website, The Relevant Résumé, Jeff, a creative resource at Ogilvy & Mather and professor at the Miami Ad School in Brooklyn, has applied for ten jobs. For each job, he sent in two separate resumés with two separate names and addresses; one resumé contained “regular” content, while the other contained “relevant” content. According to Scardino, the regular application generated one response and zero meeting requests. And the application smothered in mishaps and shortcomings? Eight responses and five meeting requests. One big win for the losses, one big loss for the wins. The approach is risky and certainly puts a lot of oddly angled faith in the screening organization. But in a job market swarming with experienced, educated competition, swimming against the current might be the only way to keep your head above water.